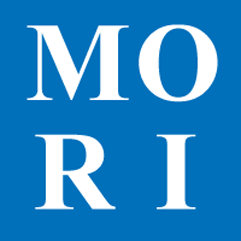 The logout function can be reached by going to "Account > Logout" while logged into the MORI system. Any user who is logged-in can access the logout function. The logout function is completely automatic and works simply by selecting it from the navigation. Anything kept in your session (e.g., labels to print) will be lost.